James Michael Bay is an English singer-songwriter and guitarist. In 2014, he released his single “Hold Back the River” through Republic Records, before releasing his debut studio album Chaos and the Calm (2015). 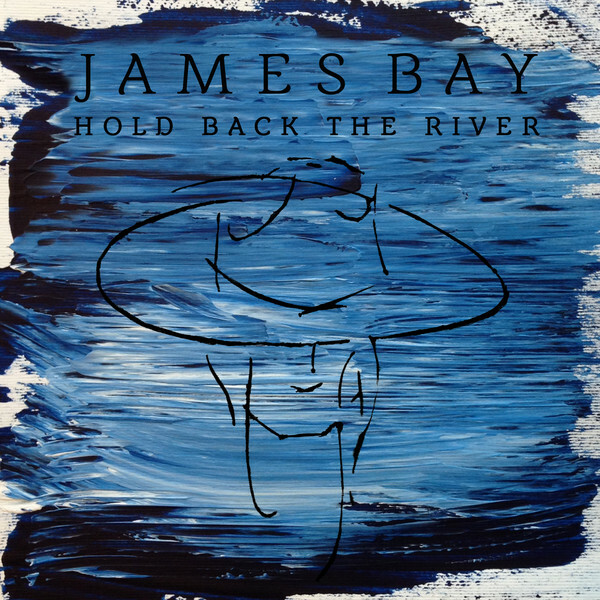 The above is the cover artwork of “Hold Back the River”, which features the singer and single name in a serif named Barkentina 1 by Kiril Zlatkov. The font is free for personal use only and you can download it for free here. If you do not want to download and install the font but just like to create simple text or logos using James Bay Font, just use the text generator below. The following tool will convert your entered text into images using James Bay Font, and then you can right-click on the image to save it or click on the "EMBED" button to get links to embed images on the web.